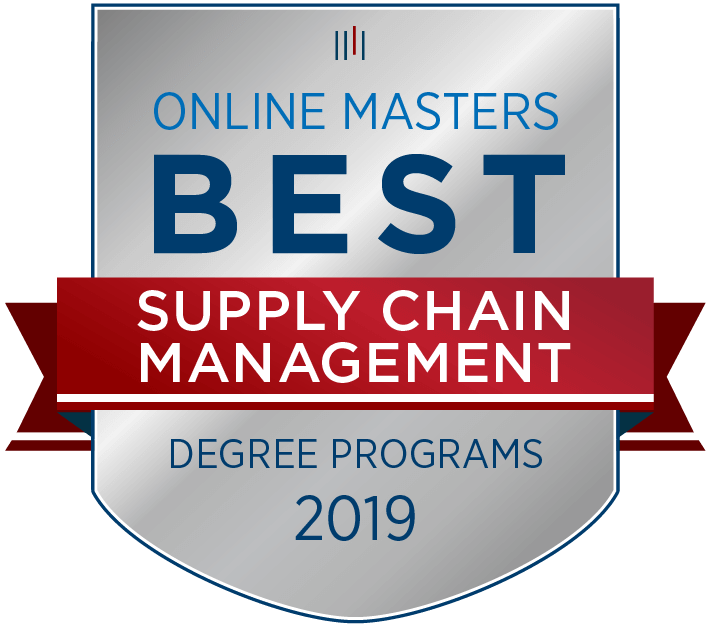 The online Master of Science Supply Chain Management degree positions graduates for career advancement and leadership opportunities within the import and export, manufacturing and transport, and logistics management industries. Master the skills needed to establish yourself as a leader with an understanding of the global market, while becoming a subject matter expert in sourcing goods and consumer delivery. Develop the skills to interpret and analyze data as well as implement best business practices through Kettering University Online’s uniquely interactive and supportive learning environment. An overview of the strategic and tactical elements of logistics management is the focus of this course. Students review basic distribution and logistics issues that impact the overall business performance with the goal of analyzing and resolving distributions and logistics challenges evident in today’s business environment. This course provides an overview of the purchasing and strategic procurement of products, services, and e-commerce to gain a competitive advantage. The focus is on contract negotiation and supplier management with the goals of identification, mitigation, and reduction of risks to ensure effective supply chains. Customer Relationship Management is at the core of all effective supply chains. Students in this course examine the comprehensive set of processes and technologies necessary for managing potential and current customers and effective ways of managing the customer relationship to ensure an effective supply of materials required for the product development. Students in this course examine traditional approaches to supply chain management as well as electronic commerce and issues related specifically to Internet delivery. In addition, they evaluate innovative approaches to create efficiencies that enhance collaboration and decision-making. Unlike other online graduate degree programs, Kettering University Online courses are not primarily made up of video-based lectures. Students have the opportunity to interact with professors and fellow students through highly interactive discussion forums and assignments. Course activities can be personalized to specific industries and organizations; this gives students the opportunity to learn today and use tomorrow, thereby providing an immediate value to an organization. Also a dedicated advisor assists students throughout their academic career, helping them register for classes and providing support when life situations arise that impact an education plan. Kettering University Online Supply Chain Management students earn two levels of certification in supply chain management in route to earning their Master of Science in Supply Chain Management degree, creating a tiered program and curriculum that can have an immediate impact on your career. Global leaders such as Amazon, Coca-Cola and McDonald’s are setting new standards in how to capitalize on supply chains, making supply chain a value-added link in their organizations. Companies like these want supply chain managers who deliver innovation and agility to their logistics services. This is why more and more businesses are hiring people with a master’s in Supply Chain Management. Online Supply Chain Management degree students can focus on Global Leadership, Healthcare Management, or Operations Management. U.S. News & World Report hones in on why a master’s degree in supply chain prepares managers for the next step in their career. It points to the global marketplace, noting that supply chain managers need to understand how to work in the global business market with suppliers and customers around the world. A master’s program connects students with international colleagues and leaders. This prepares them for working in multicultural settings but also for the expected long and unconventional hours. Not only do plants run 24/7, but businesses run in different time zones. Supply chain managers need to be able to do business around the clock, but they will be well-compensated for their hard work. The average starting salary for managers with a master's in supply chain management is between $95K to upwards of $165K for vice president and C-suite positions. For more information and a free Supply Chain Management Job Guide that explores your career opportunities, contact us now.